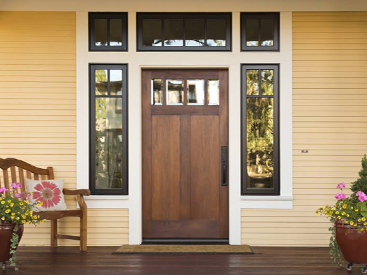 There are several factors to think about when choosing the materials for your home’s exterior. 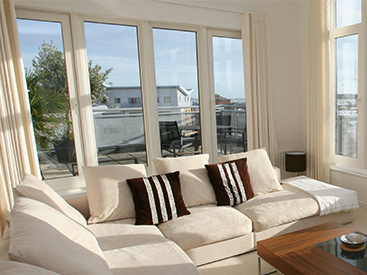 What will match the style of your home? What is the most cost effective? What is the lowest maintenance? All these questions are something you should ask yourself and your building contractor. If you ask our opinion at Blue Springs Siding & Windows, we think you can’t go wrong with vinyl siding. Besides the large number of options we have available, vinyl siding is also easy to care for and very cost-effective. Vinyl is, hands down, the best performing and lowest-maintenance siding option available. This is a one of the main reasons why it’s so popular among homeowners. Unlike other siding materials, vinyl is resistant and remains durable to rain, cold, salt and snow. No rotting, peeling, denting, or scratching. It will look beautiful in any weather and season. Every few years it might require a soap-and-water rinse to remove dirt and dust, and afterwards it looks like freshly painted wood again. Because vinyl siding is resistant to all weather, that means it’s color and coating will never need touchups or maintenance. With wood, and even brick sometimes, you have to deal with peeling and chipping, which requires a fresh coat of paint. It’s not cheap to hire a professional painter, and it’s a lot of work to do yourself. When you install vinyl siding on your home with Blue Springs Siding & Windows you never have to worry about that type of hassle again. At Blue Springs Siding & Windows we carry both Prodigy by Alside and James Hardie siding. Both offer superior products that perform. Prodigy siding by Alside offers thermal advantages that make it more energy-efficient. It features the thickest EPS foam insulation on the market that will help save you money on energy bills. Many people say they also notice a reduction in the amount of outside noise like wind and traffic. 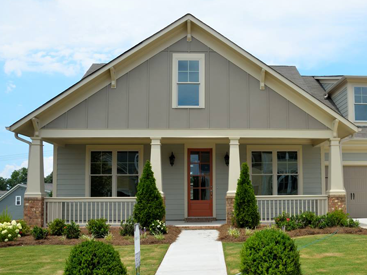 James Hardie Siding is known for its exceptional durability to flames and pests. It also keeps its rich color for longer. 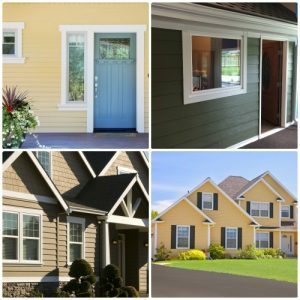 Call Blue Springs Siding & Windows at (816) 463-8750 or (913) 631-2200 for a free estimate on vinyl siding options for your Kansas City area home.